Looking for something truly fascinating to attire? Have a glance at this amazing outfit from the character The Sheriff of Nottingham inspired by the legend of Robin Hood. 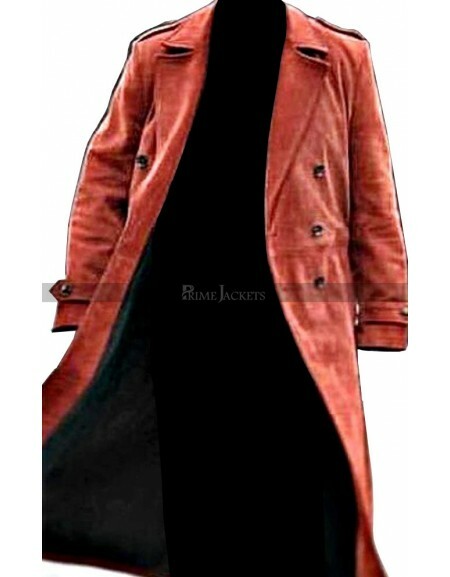 The marvelous Robin Hood trench coat is being made with the finest quality cotton with a viscose lining attached inside. 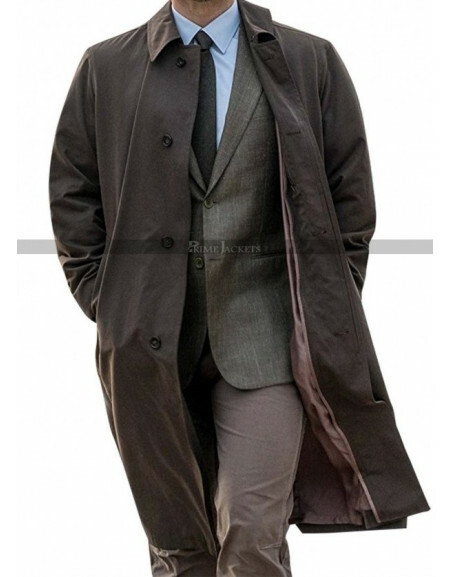 Finished in an attractive grey color this coat will give you a cool persona with a soft and comfy feel. It is a simple yet truly modish outfit with a front open style. The sleeves are full in length with open hem cuffs. Grasp it now to flaunt an impressive persona among your peers.